Featuring key local and international speakers, this year's program includes a broad range of topics including Drones in Groves, Irrigation Management, Food Safety in Table Olives, Megasonics in EVOO processing, Keeping Defects Out of Olive Oil plus so much more. 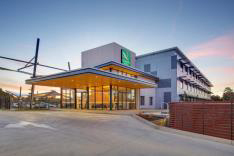 The registration fee also includes an industry networking dinner, along with a Field Session at the NSW Department of Primary Industries Testing Lab and Sensory Panel, and the Charles Sturt University Olive Oil Research Facility. Registrations close on Thursday, 11 October - Register now!! 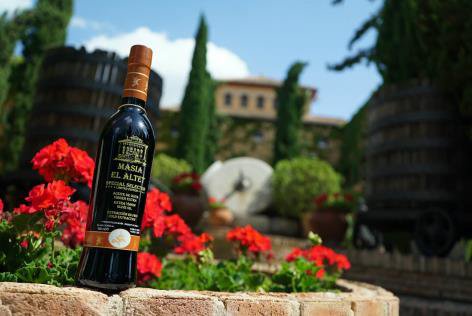 Even with the same varietal and harvest time, olive oils can taste different depending on the region where it's grown. Image: ABC, Jeremy Story Carter. Certain wines go with certain foods, but is that the case for olive oil? New research has found, like wine, Australian olive oil has different flavour profiles and health benefits depending on the region where it's grown. Innovation and quality products – that’s what you grow an industry on! Online applications for the 2019 AgriFutures™ Rural Women’s Award are now open, closing on 31 October 2018. A bursary of $10K is available to each state and territory winner for innovative ideas and projects, and access to professional development opportunities and networks. More information here. More information and view the full program here. 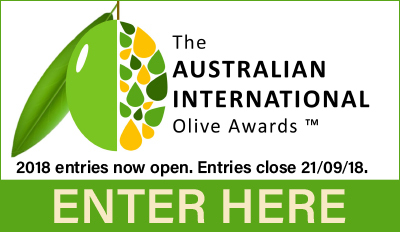 2018 Australian International Olive Awards Presentation Dinner – be there as the winners are announced! 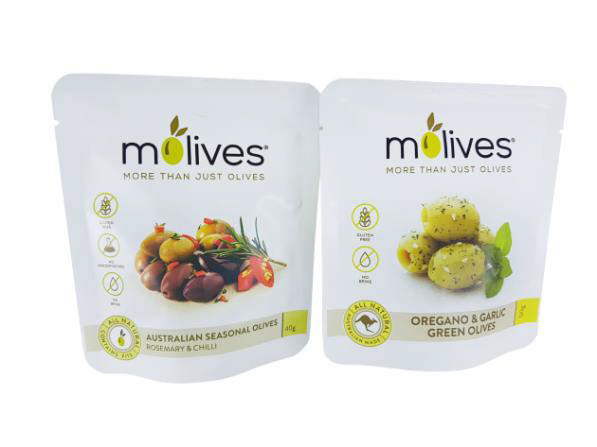 Entries for the 2018 Australian International Olive Awards have now closed, with a strong field of entries vying for the chance to be named Champion EVOO and/or Table Olive of Show. With an increased number of international entries showing the competition’s growing status, it’s set to be an exciting and challenging evaluation process for the panel of top Australian and international judges. Don’t miss the big announcement of winners at the Awards Presentation Dinner on 19 October at Wagga Wagga, being held in conjunction with the 2018 National Olive Industry Conference & Exhibition. Book your tickets here. A field day to inspect and assess the National Olive Variety Assessment (NOVA) research site, at Roseworthy north of Adelaide, will be held on 24 November, in conjunction with the South Australian AOA IPDM Field Day. Olives SA and the University of Adelaide have joined forces to restore the unique facility, including rejuvenation of the neglected grove and installation of irrigation, providing a shared resource for olive research and teaching, and a hub for local industry activity. We’ll bring you more details in FOE as they’re announced, or contact Olives SA president Michael Johnston via mj@johnstons.net.au. 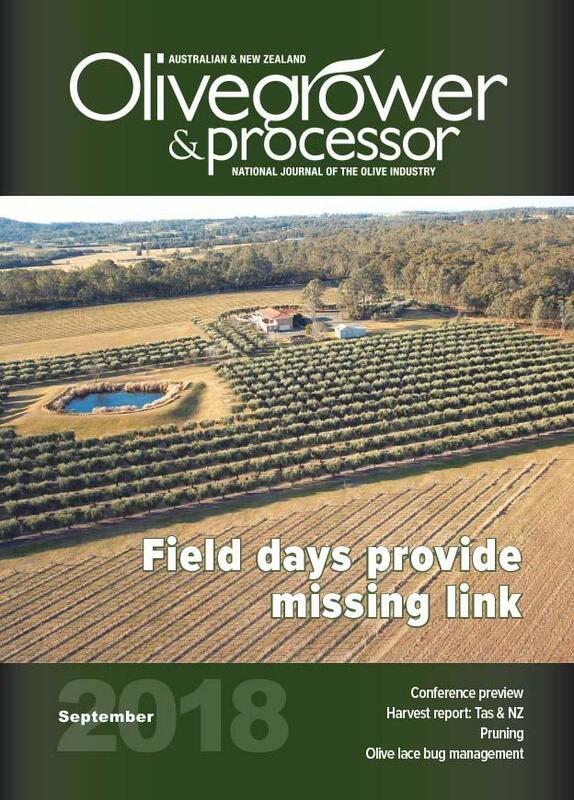 You can read more about the NOVA site and the Olives SA/University of Adelaide restoration project in the September edition of Olivegrower & Processor. Not a subscriber – sign up here . Friday 12 - Wairarapa . It turns out that we’ve been thinking about extra virgin olive oil all wrong. Yes, it’s healthy and tasty — great for brushing on a crusty baguette or using for a quick sauté — but as a food, it’s more akin to fresh-squeezed orange juice than to a pantry staple that sits for months on a kitchen shelf. 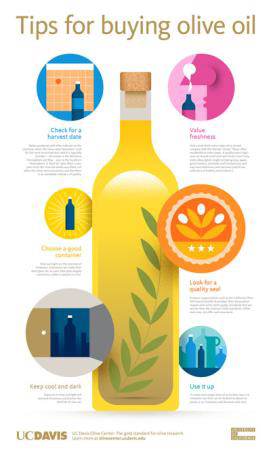 Great consumer info about olive oil! 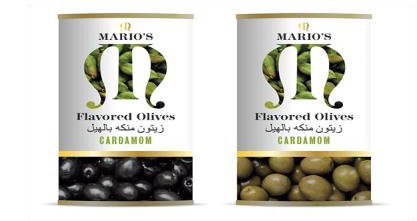 With the health benefits of olive oil on everyone’s lips and the movement toward more flavorful tastes, the time is right for this 8,000 year old tradition to become an irresistible, national force. Small wonder! September 30, is National Extra Virgin Olive Oil Day. Also some good consumer info and messages about olive oil – except the one about smoke point. Chef Lionel Giraud became a Lavazza Chef Ambassador in 2016, and, since then, has taken great pleasure in exploiting all its facets. However, after two years as a Chef Ambassador, Lionel decided to infuse two most essential elements of Italian cooking — coffee and organic olive oil. Tunisia’s olive oil industry is going from strength to strength and the country’s economy depends heavily on the product’s export. Yet small, family-owned farms are struggling to modernise their operations and compete with global market players. For centuries, the Sierra de Mariola has been regarded as a kind of natural botanical garden at the heart of the Valencian Community, in Eastern Spain. Over 1,200 species of plants, many of them endemic, grow on its slopes and aromatic and medicinal herbs are the base of herber (meaning “made of herbs”) - a local liquor which is probably one of the best-known products of the area. The food industry should work to demystify nutritional guidance and the ingredients list in response to a proliferation of often contradictory, sometimes inaccurate, information in the digital space. Relevant information effectively communicated by trusted entities across the digital network … sounds like the Olive Wellness Institute and Everyday websites!